Check out for the latest Dream league soccer FC Barcelona kits and logo for 2017/2018 seasons. Here you will find everything you need, all the images ready to download and install, with the required .png and 512 x 512 standards. FC Barcelona is one of the best team of the Premier League. You can choose FC Barca and customize your players with the latest FC Barca dream league soccer kit and logo. 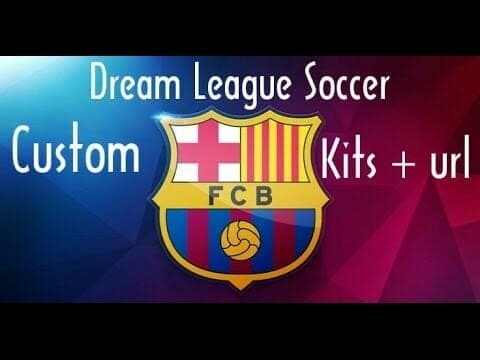 If you want download the Barcelona kits and logo, simply copy the URL or Link above the images below, Launch your Dream league soccer game and paste go to My Club > Customize Team > Edit Kit > Download and paste the URL there. If you find anything difficult in this section, you can drop a comment on the comment section so that we can help you through.